This afternoon we went to the hall to go through the gymnastics activities that we will be doing during sport next week. 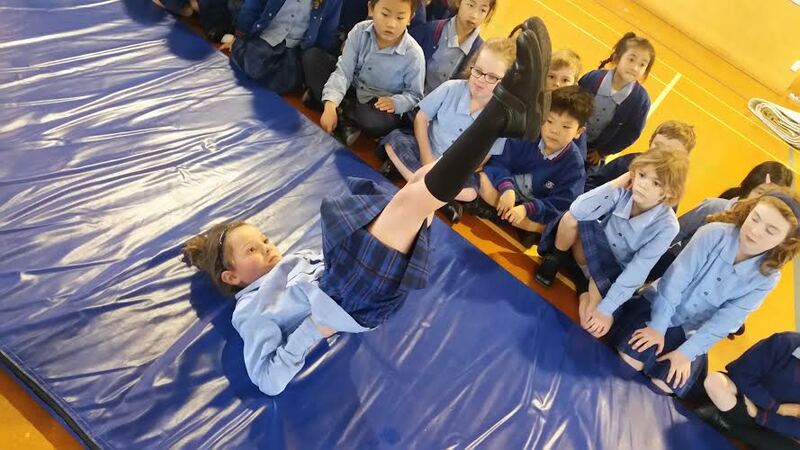 One of the activities is seal rolls where we roll with our arms above our heads and our legs are straight. We then have to make a candle shape. We might have to practice this as some of us found it quite tricky. Danielle from Room 11 was amazing at doing it. She helped us by teaching us what to do. It was fun to learn new things and i would love to do the candle stick. You can do the candle stick today in gymnastics Srinitha!